Travel Leaders Group is launching a new digital content platform aimed at helping companies contain their business travel costs: ViewFrom36k. 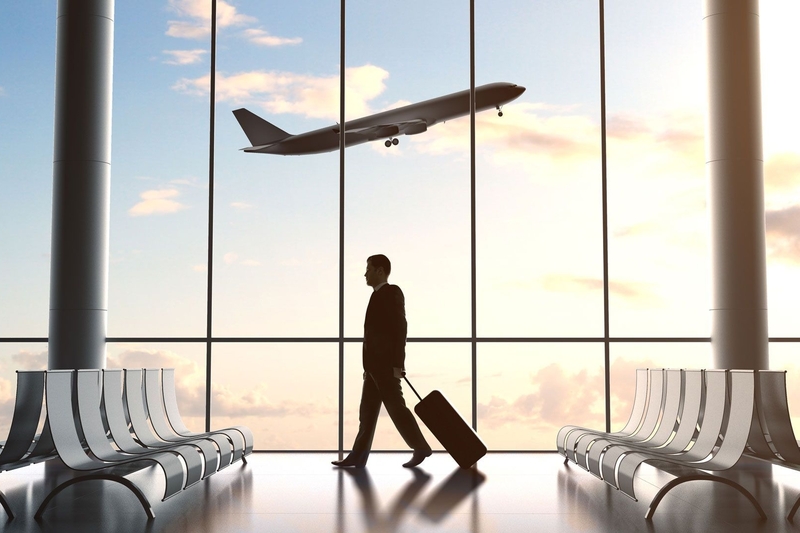 Noting that, for most companies, travel is the second- or third-largest controllable expense, Travel Leaders said that the new site will offer insights for business travelers and corporate travel professionals on how companies can balance cost control with successful business outcomes and traveler satisfaction. Aimed at business travelers, in-house travel managers, meeting planners, administrative professionals and HR staff, the new website will include travel advice and tips, education, and effective strategies on how to lower costs, improve employee productivity and satisfaction, ensure traveler safety and security, design a travel policy, and ultimately drive a company’s revenue growth. Content will be authored by Travel Leaders Group’s business travel, data and technology experts. The platform will also be personalized, with content targeted to individuals based on their interests. Travel Expenses: Lack of visibility into the true costs and opportunities of travel is preventing wider usage of managed travel, and travel pricing confusion leads to misconceptions around the “lowest” fares and rates. In addition, many companies see cutting travel as a solution – not taking into consideration the possible negative impact on in-person meetings, attendance at important conferences and events, and the loss of relationship building opportunities. Traveler Safety and Security: When unexpected events occur, companies can’t assist travelers if they don’t know where they are. Increasingly, duty of care is an essential part of a travel program providing alerts about events, reports of impacted travelers and rebooking to assist travelers. Travel Policies: The most successful travel policies are seen as a benefit rather than as a chore, and forward-thinking companies view travel policies as a recruiting and retention tool. Also, deeper education around the benefits and value of a corporate travel policy is essential if compliance is expected. Traveler Satisfaction: Personalization is the main driver causing people to book outside their corporate travel programs, so companies need to find the best travel policies to ensure employee satisfaction and develop optimal relationships with suppliers. Business travelers also often lack the resources and time to properly manage their business travel and their well-being while on the road. Meetings and Incentives: A more coordinated approach to a company’s meetings-related planning and execution, as well as group travel, can result in meaningful savings and reduced risk. Technology: Increasingly tech-savvy travelers demand personalization and advanced communications, driving the expectation that the latest technologies and on-demand services will be available as part of their travel programs. ViewFrom36k is the result of two years of research, study, and consultation with business travel experts, Travel Leaders Group said. It includes articles, videos, podcasts, quizzes and a business travel blog written by a host of business travel experts and road warriors.